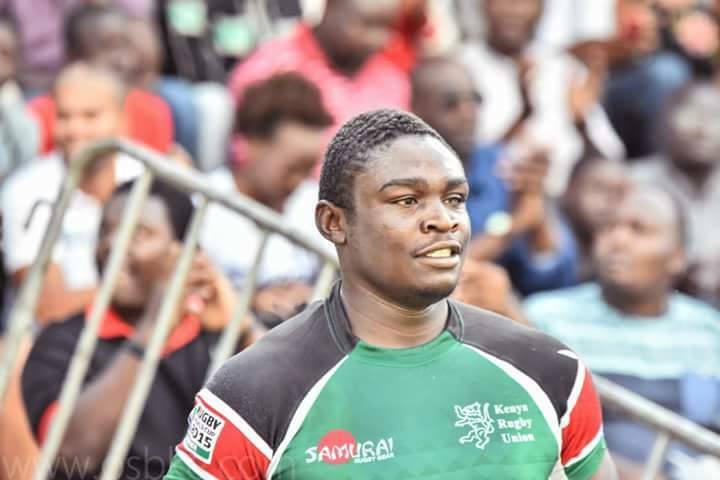 Kenyan rugby player Mike Okombe died after being stabbed at his home in Nakuru County. 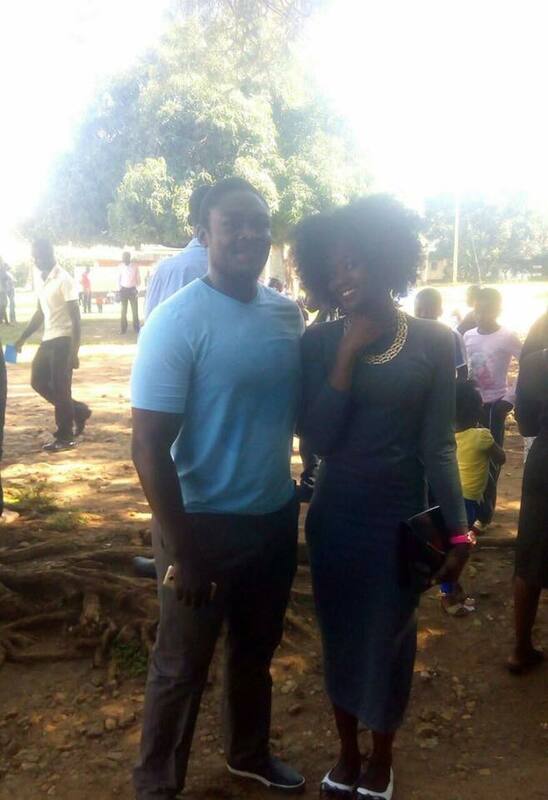 The Topfry Nakuru RFC player, 27, was killed by his 37-year-old “girlfriend”, Ms MaryAnne Mumbi, at Olive while attending a friend’s birthday party on Saturday night. “Mr Okombe and his lover, Ms MaryAnne Mumbi, were attending a birthday party of their friend, a Mr Okoth. “The two had an argument before Ms Mumbi went for a knife, which she used to stab Mr Okombe to death,” Mr Kioko said. Previous articleCitizen TV’s Kanze Dena shares photos of her Baby Daddy; Road trip na co parent?! Next articleMerck Foundation Launched by First Ladies of Chad, Niger, Central African Republic, The Gambia and Guinea-Conakry and Chairperson of National Assembly of Namibia.